Kids! Get Your Sheriff’s Badge! Kids! 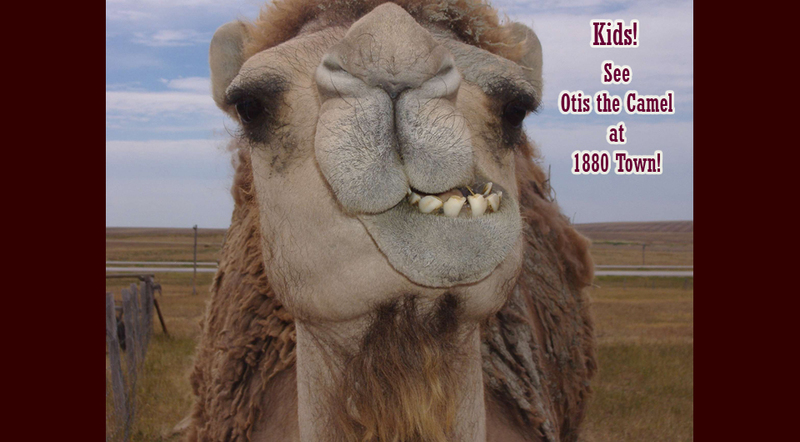 See Otis the Camel while at 1880 Town! 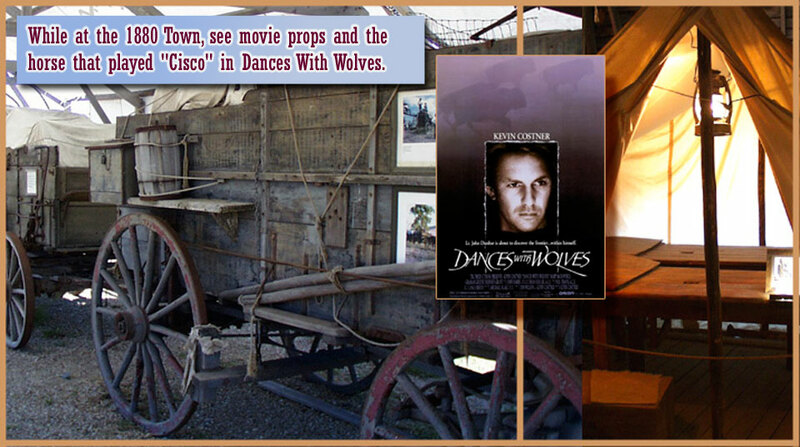 South Dakota's Original 1880 TOWN has more than 30 buildings from the 1880 to 1920 era, authentically furnished with thousands of relics, historical accounts and photographs, a Casey Tibbs exhibit, Dances with Wolves movie props, and fun activities for kids. Costume rentals are available for all ages and sizes in the Longhorn Saloon. A tribute to Casey Tibbs, 1929-1990, 9-time World Champion Rodeo Cowboy. 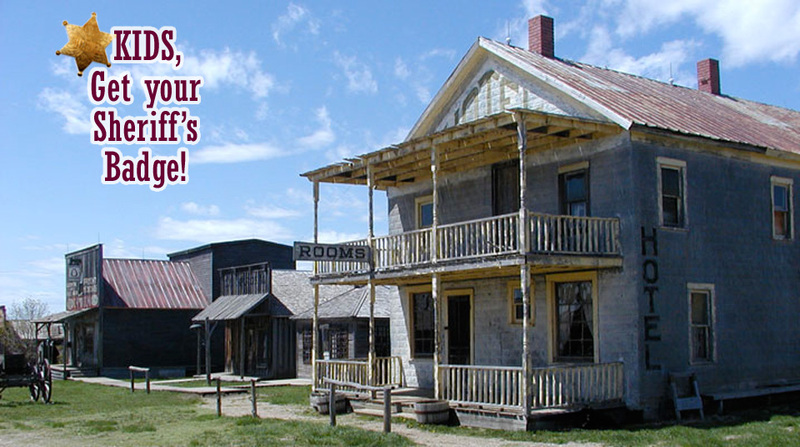 Present these coupons at South Dakota's Original 1880 TOWN for savings! 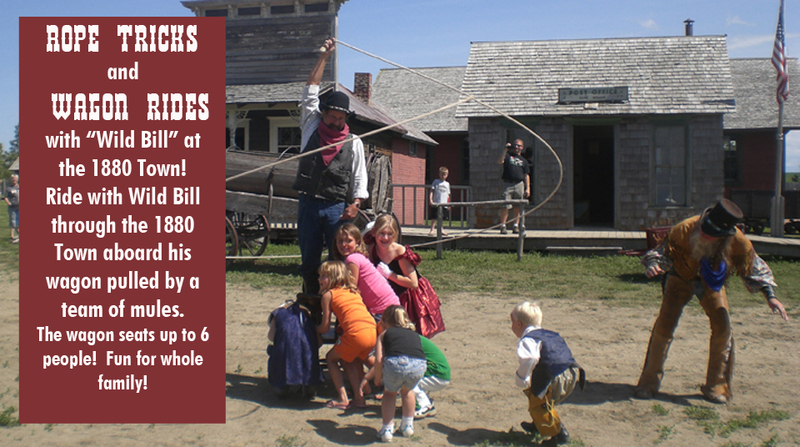 The 1880 TOWN is 22 miles west of Murdo, SD. 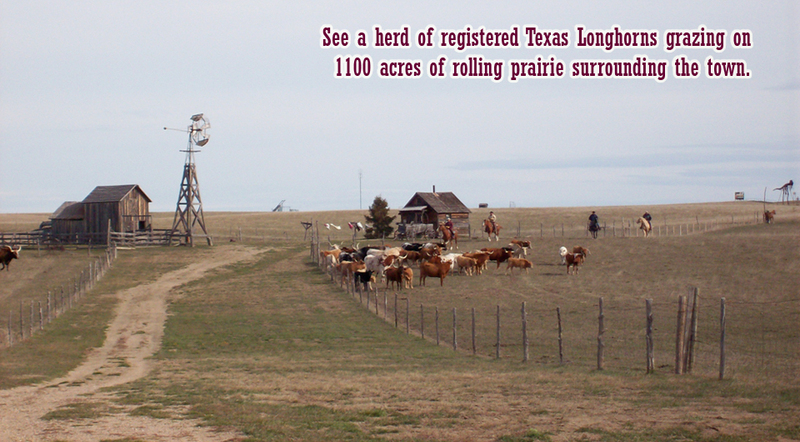 We are conveniently located directly off Interstate 90 at exit 170.